Japan is at the brink of surrender. It is the eve of the Emperor’s announcement of his country’s acceptance of the Allied terms of surrender. 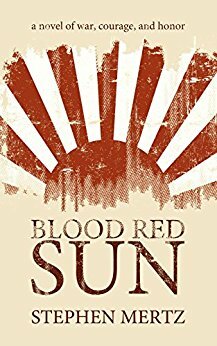 But a core of fanatical extremists in the Emperor’s military, descended from the legendary Samurai warriors of feudal Japan–and other, more shadowy factions of power shrouded in the mysteries of this ancient society–vow never to surrender. The overthrow of the Emperor is only the first step in their insane scheme. Sergeant John Ballard is a battle-hardened commando. The best the army’s got when it comes to fighting dirty. Years of surviving on the edge are starting to eat away at him but Ballard can’t stop now. General Douglas MacArthur himself has just handed Ballard what may be the most impossible mission of the war.